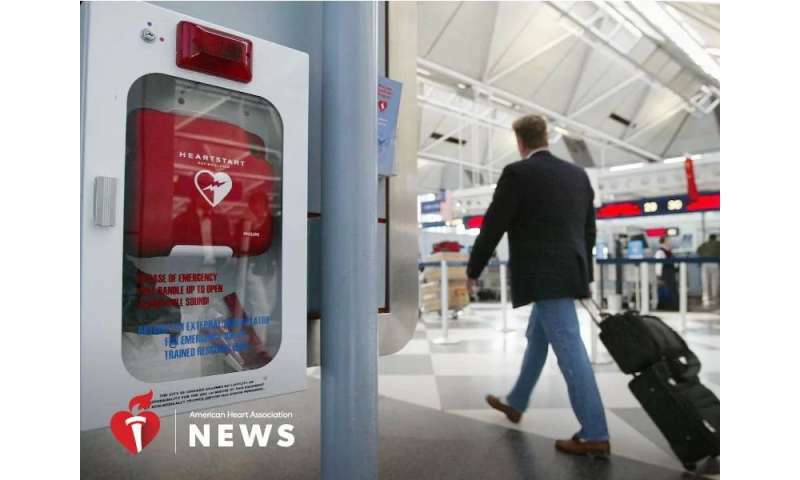 Sudden cardiac arrest—when the heart stops beating—is one of the leading causes of death in the U.S. To help save lives, automated external defibrillators, which shock the heart back into a regular beat, have been placed in many public places. More than 350,000 Americans—including about 7,000 children— experience cardiac arrests outside of the hospital each year. AEDs come with step-by-step instructions that make it possible for people without specialized training to use them.